The easy way to move 1,500 lbs. Add an additional $10.00 heavy/bulky shipping charge per each. 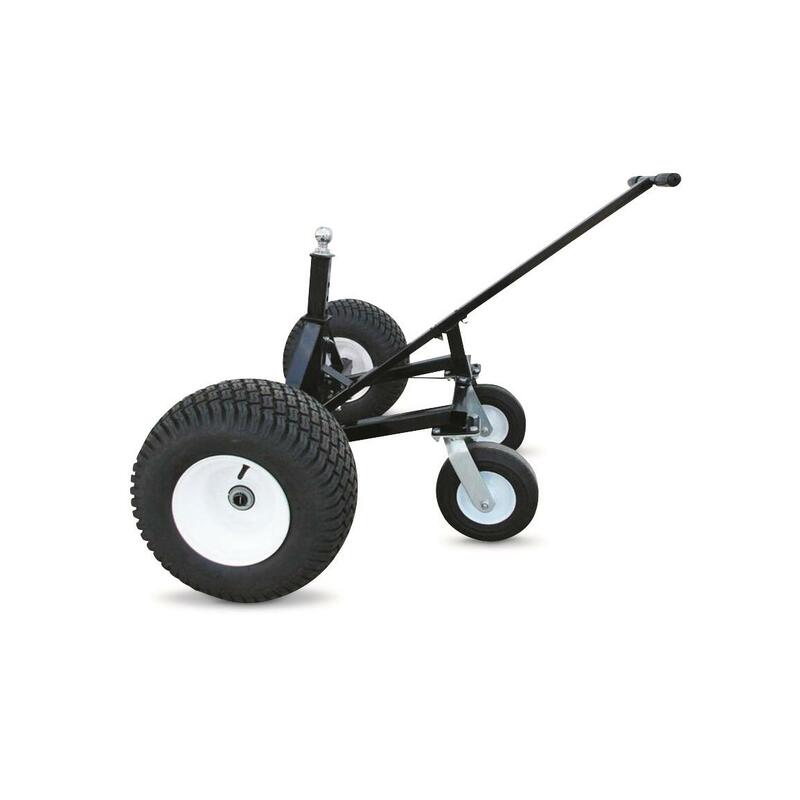 Need to move your boat or trailer through tight areas or places you can't drive through? 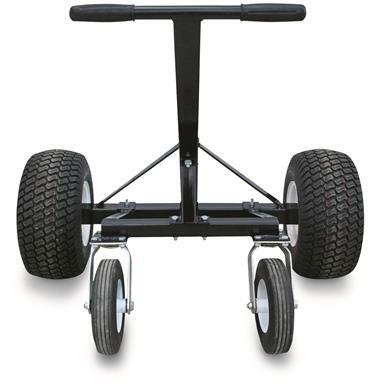 This Tow Tuff Heavy-duty Adjustable Trailer Dolly is the answer. 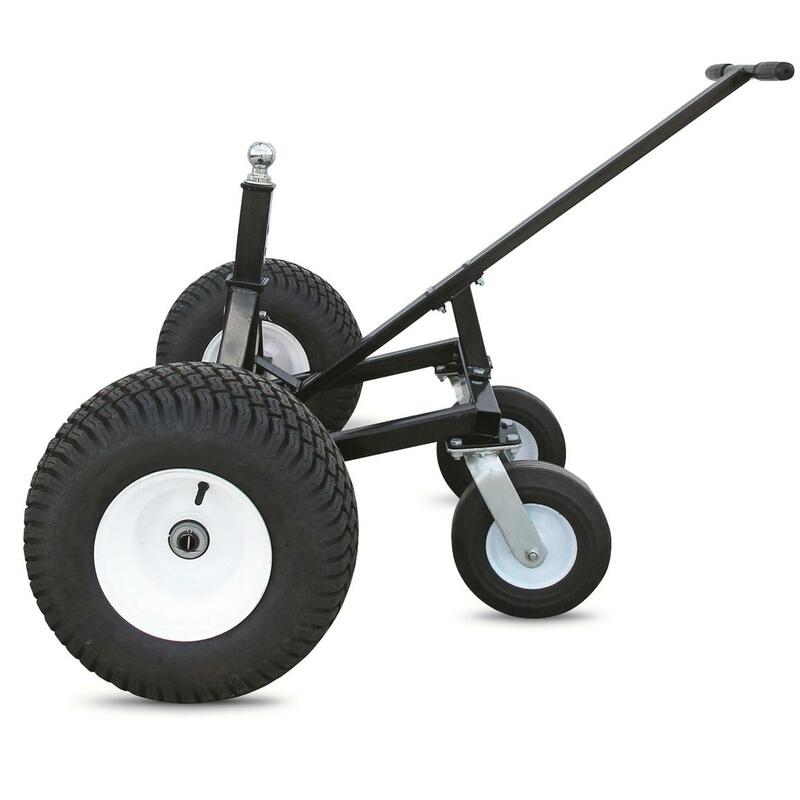 The Dolly features a 36" wheel base that gives you the stability required to safely move trailers up to 1,500 lbs., while two smooth-rolling 18x8.5-8 tires and two easy-steering 10" swivel casters provide great maneuverability. 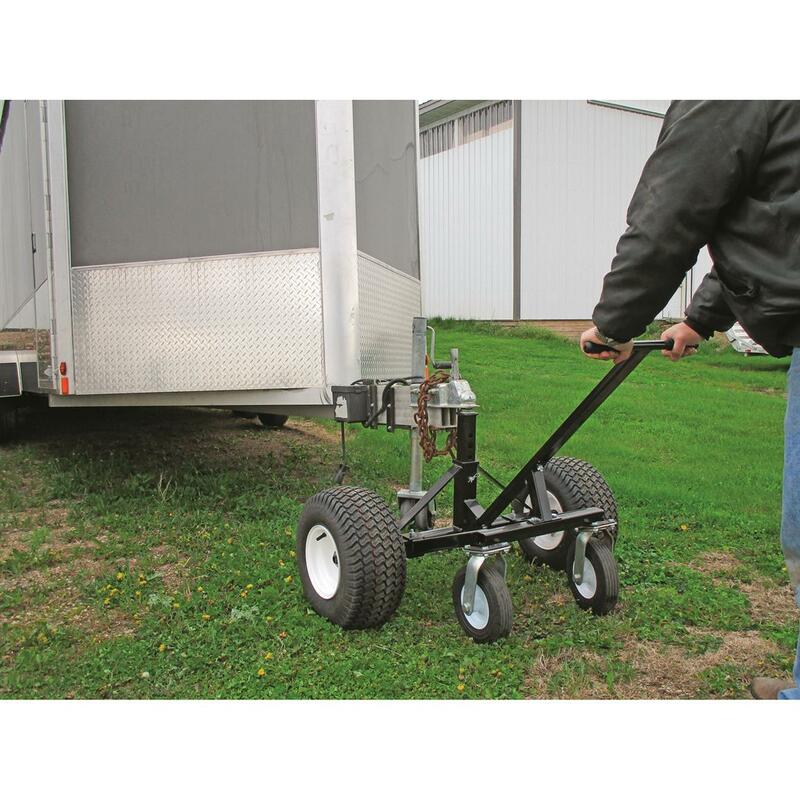 The Dolly is adjustable from 23 1/4” to 37” to accommodate different sized trailers. 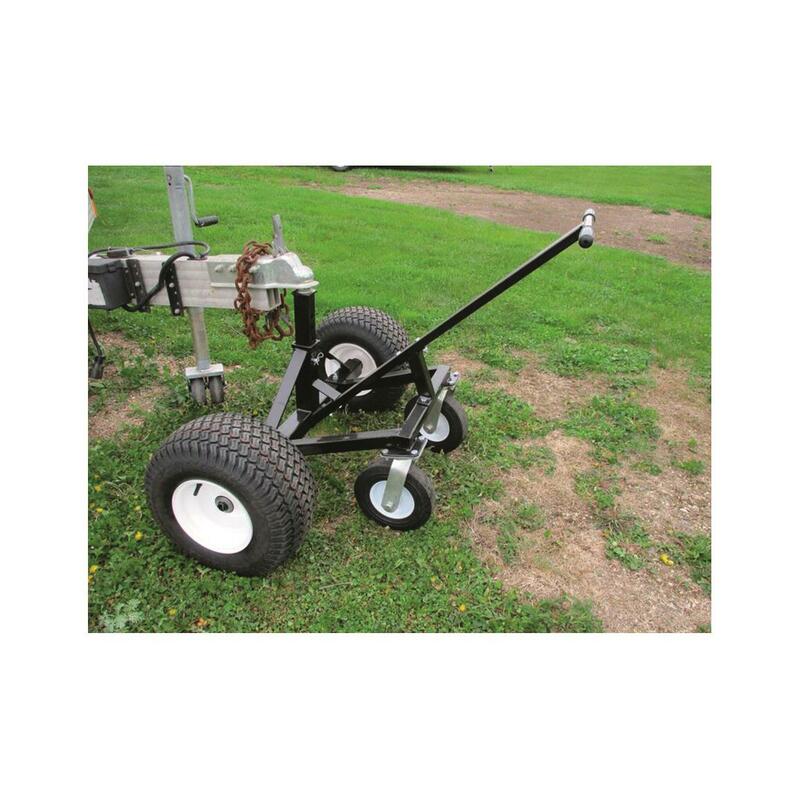 It works with a 2” coupler or larger, and the leverage provided by the 47" handle increases the ease of tow. 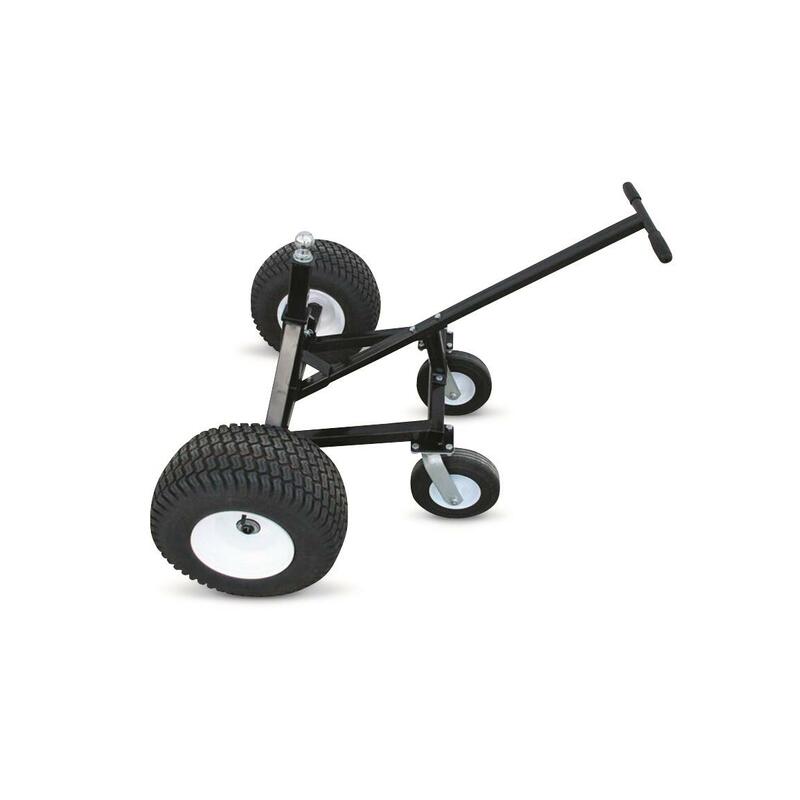 Have fun with your toys, and make life easier when it's time to put them away! 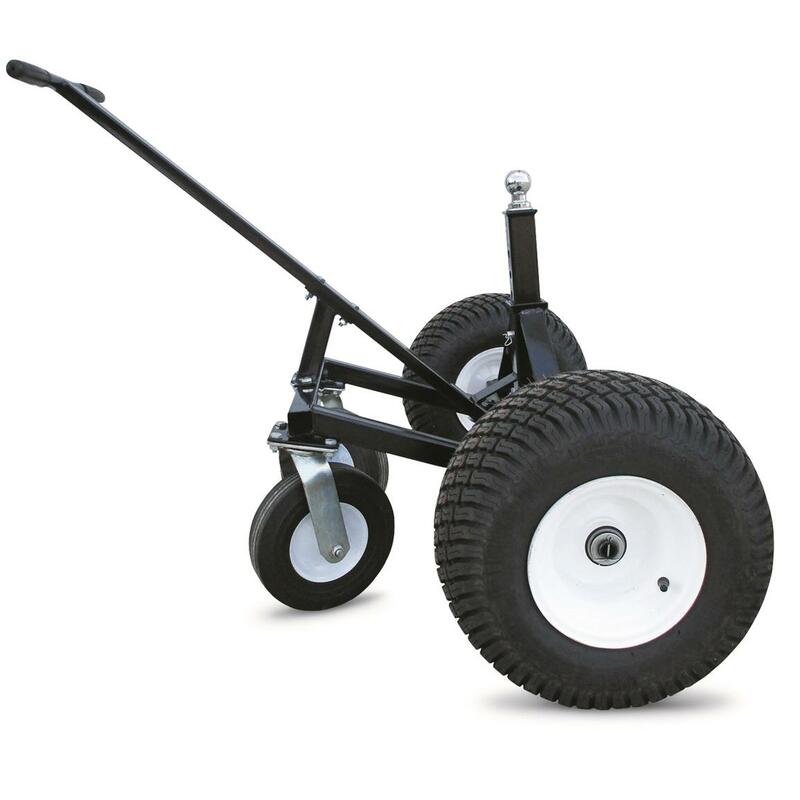 Rubber Step pad is non-slip, measures 2.63x9"l.
Make loading and unloading easier. 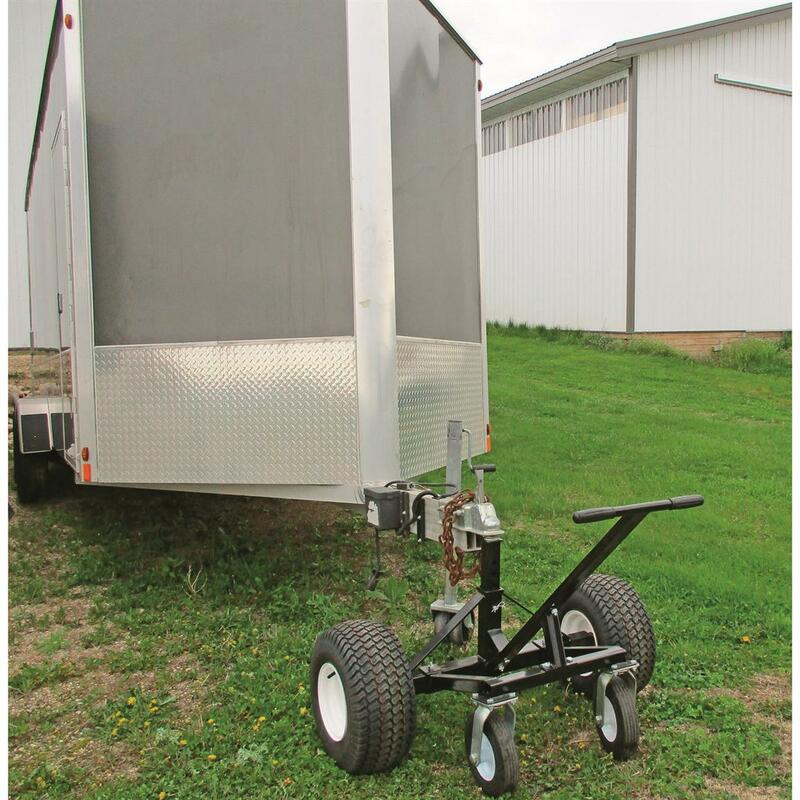 136" x 60" x 35.4"h.
Easy install for carrying ladders, lumber and more! Strong and sturdy for years of use!